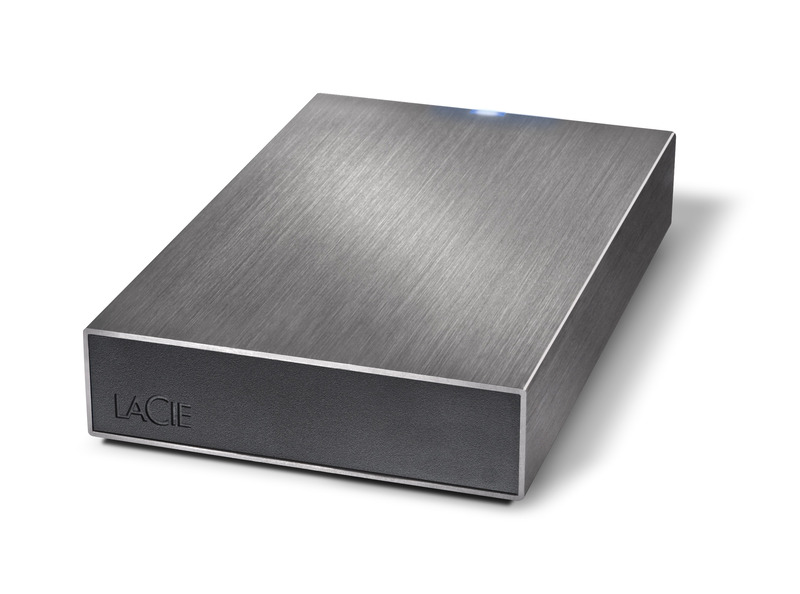 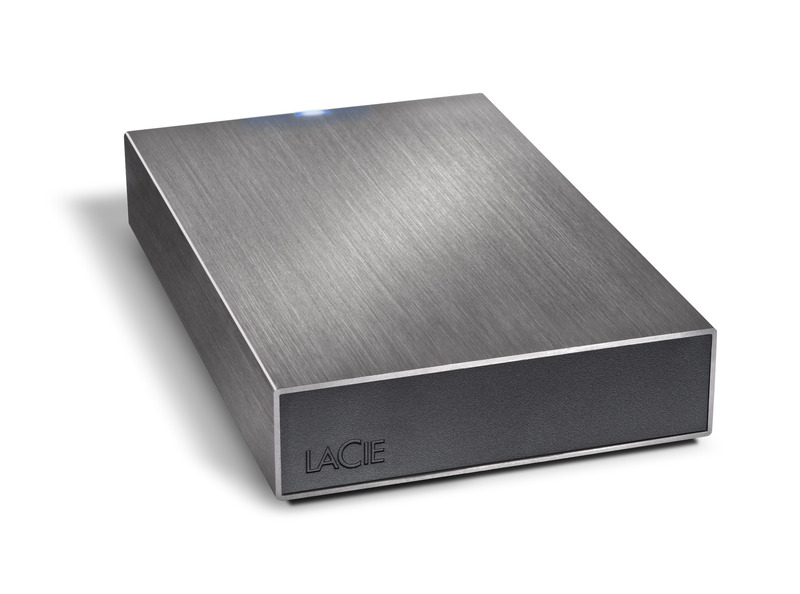 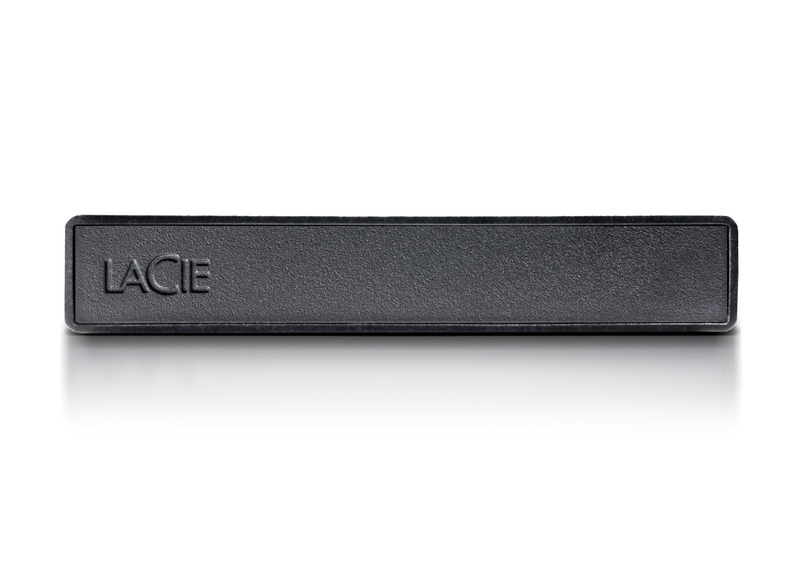 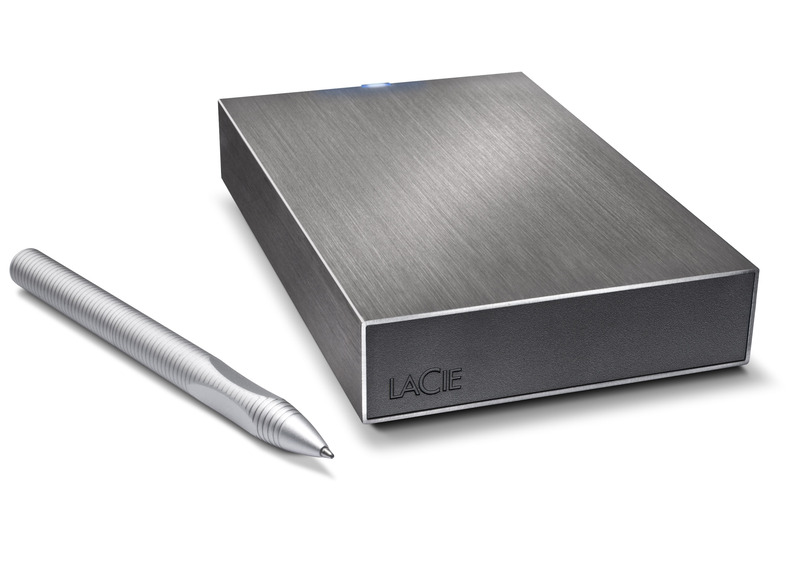 LaCie debuted today the smallest USB 3.0 hard drives in the world, compatible with desktop and mobile devices, entitled the LaCie Minimus and LaCie Rikiki USB 3.0. 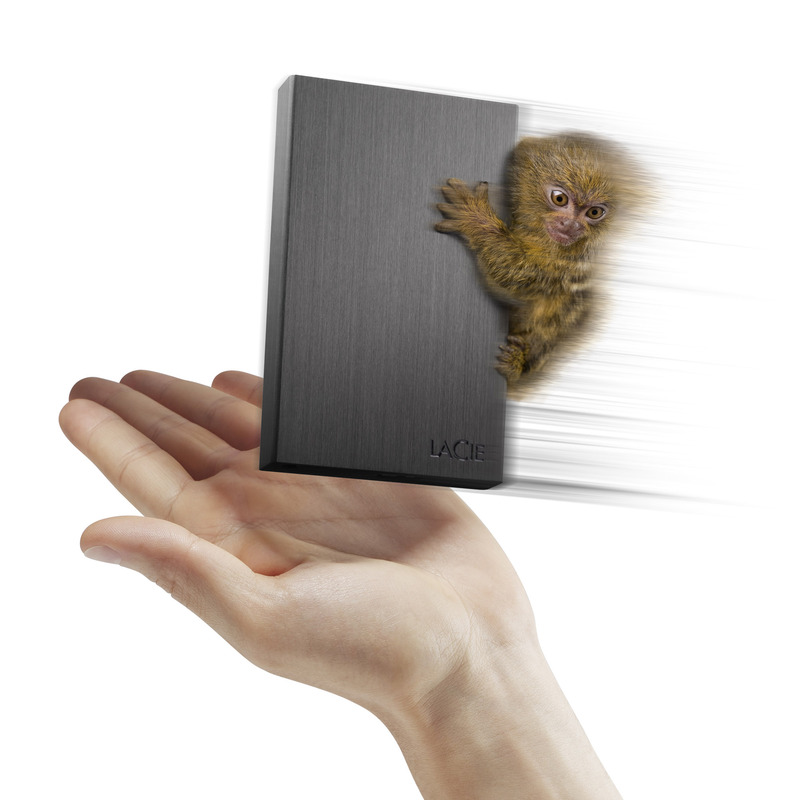 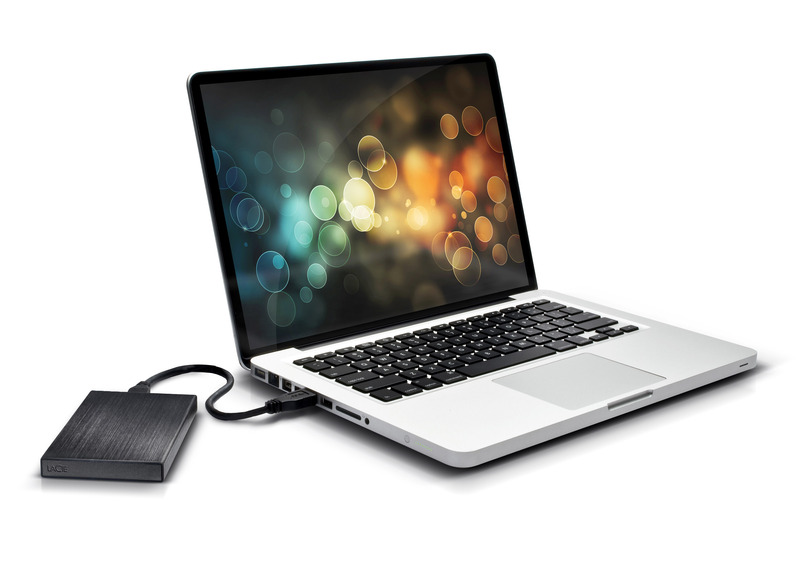 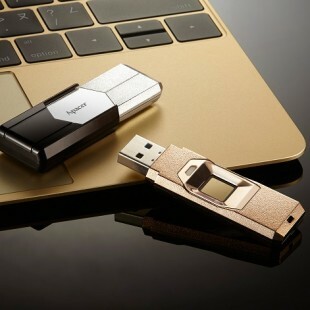 Despite is small sizes, these USB 3.0 hard drives offer the fastest transfer speeds of the industry at 5Gb/s. 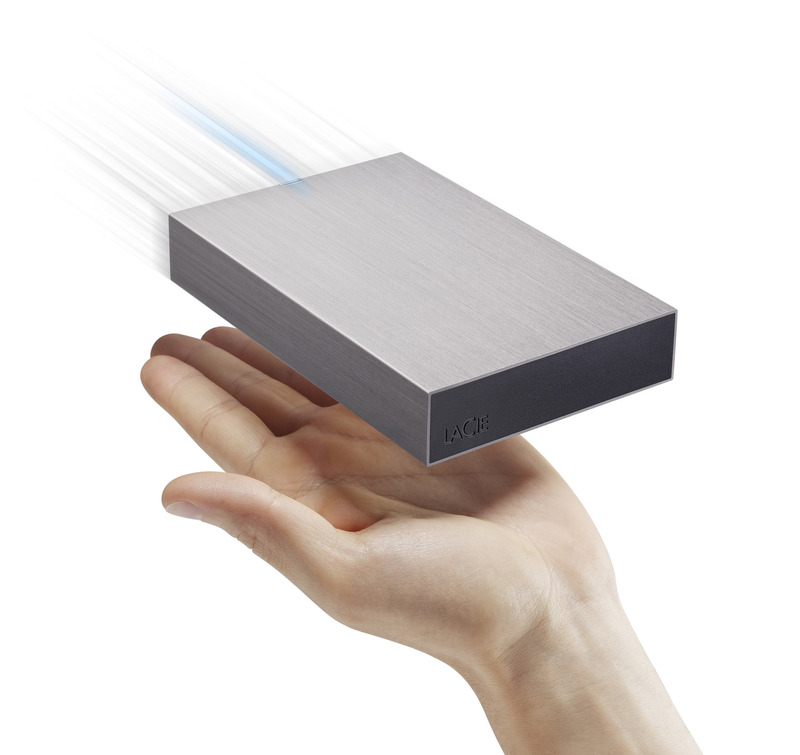 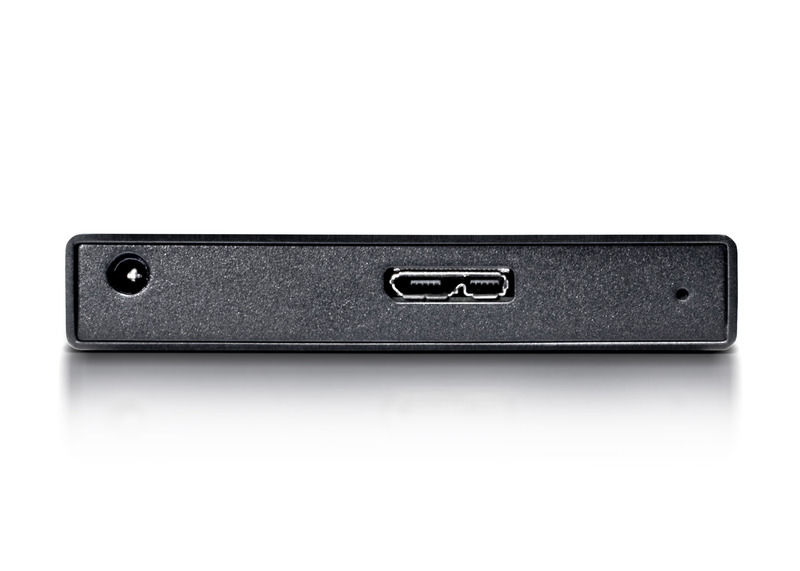 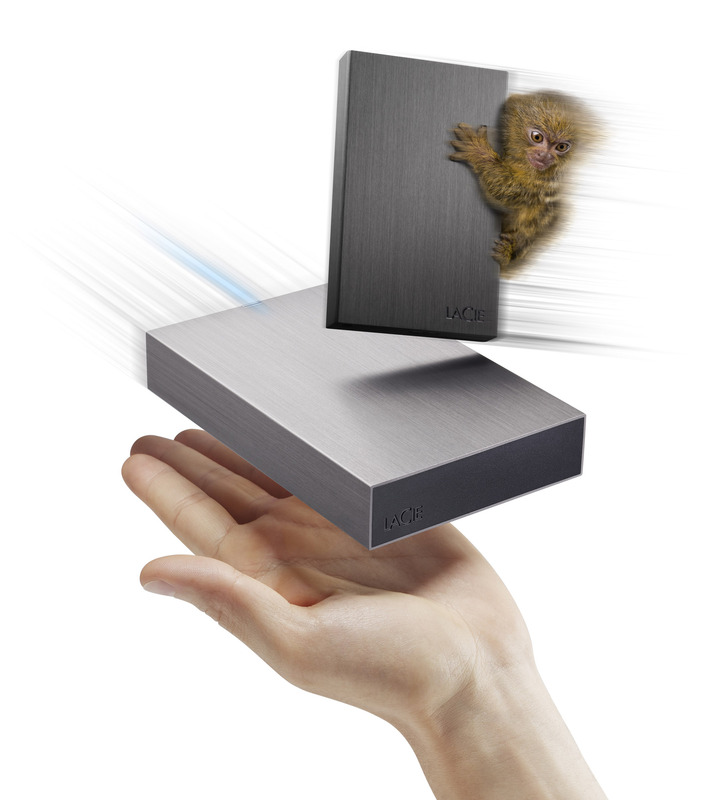 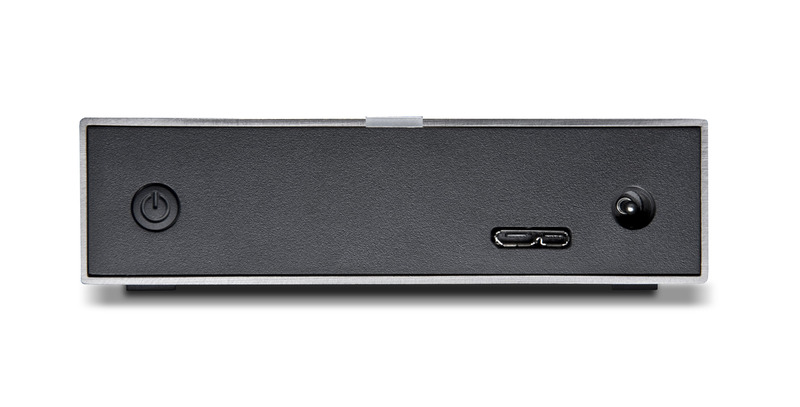 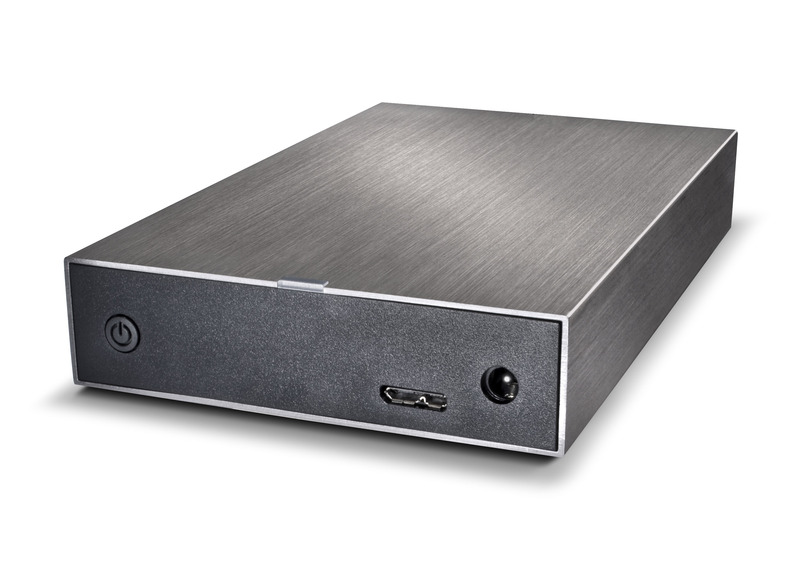 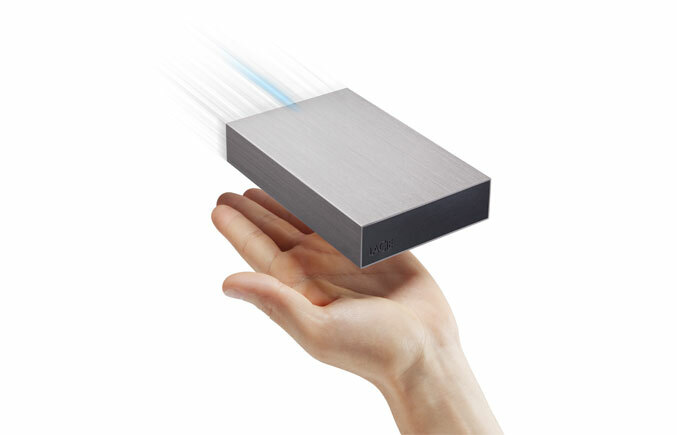 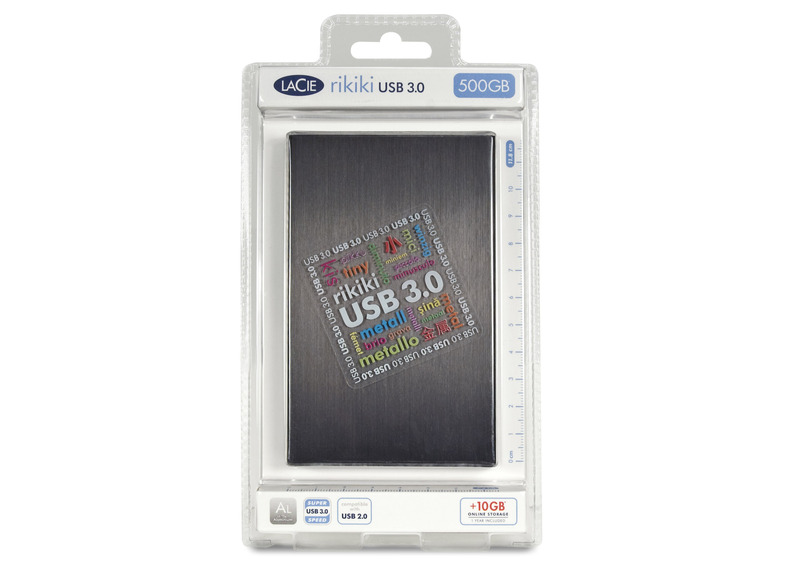 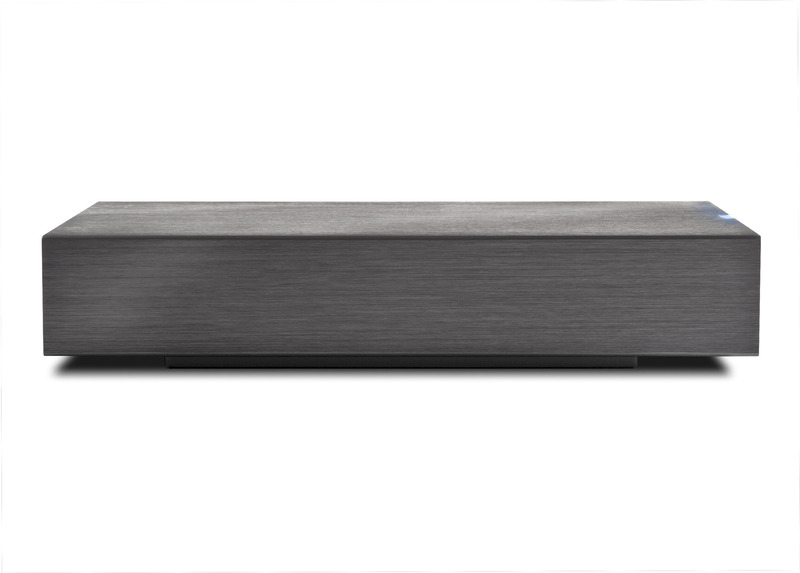 The Rikiki USB 3.0 hard drive by Lacio is designed in a brushed aluminum case in order to provide an elegant appeal. 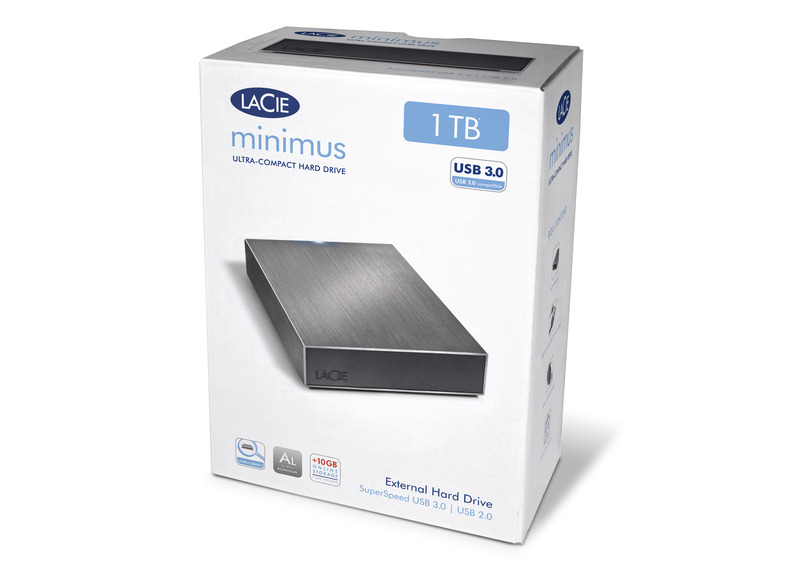 The included LaCie Software Suite for the Rikiki and Minimus hard drives ensure easy setup and support for MAC and PCs. 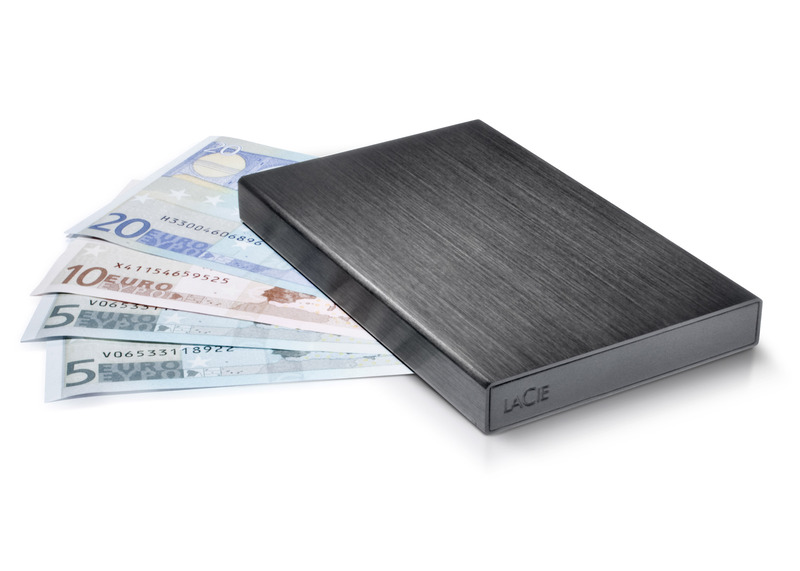 Every purchase will also come with a 10GB Wuala Online Storage. 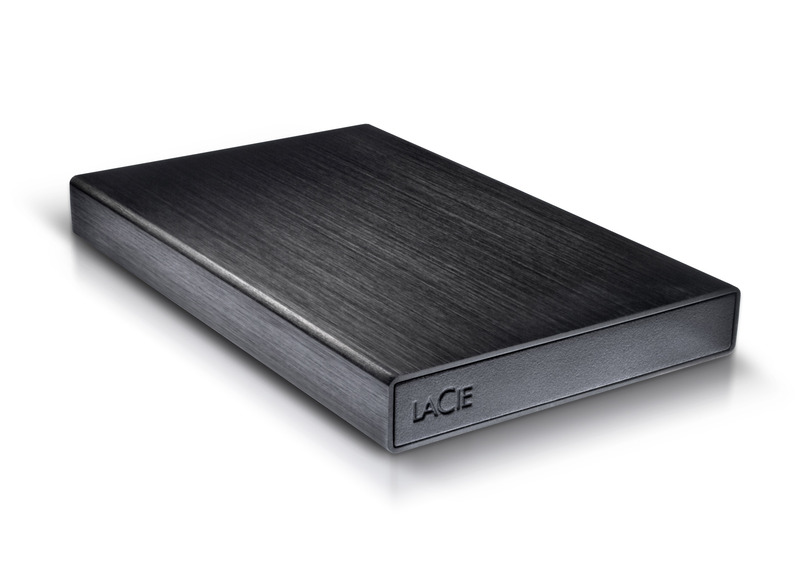 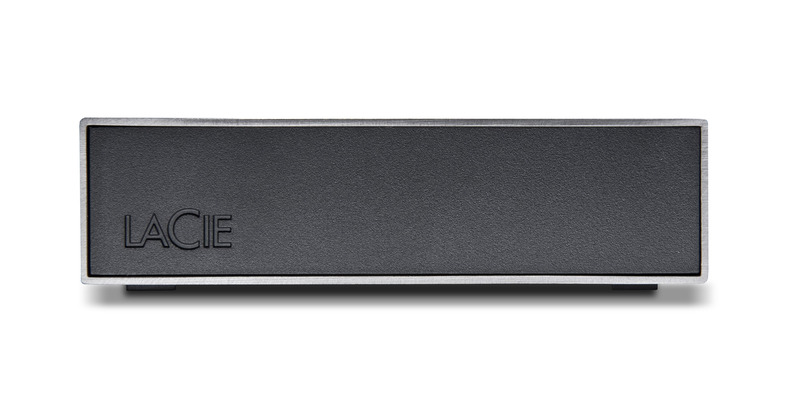 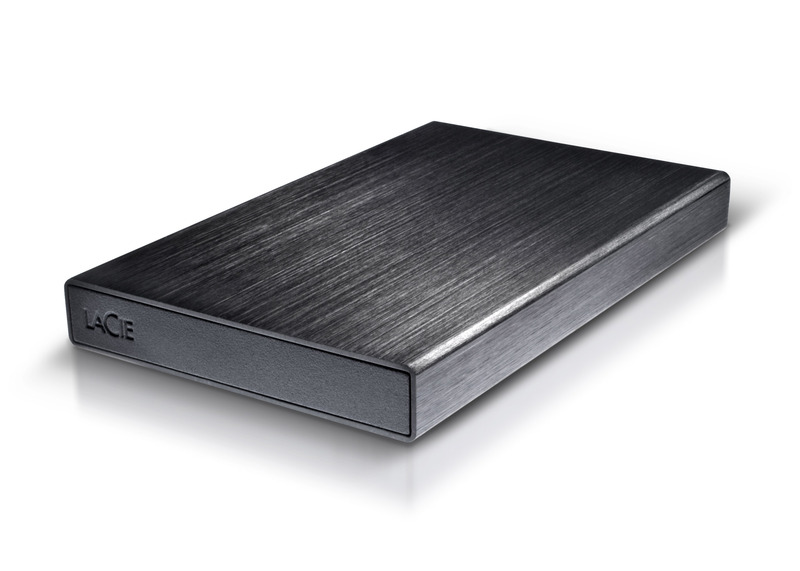 The LaCie Rikiki USB 3.0 is now available for purchase for the price of $99 for 500GB capacity, while the LaCie Minimus is available for the price of $129 in a 1TB Capacity.